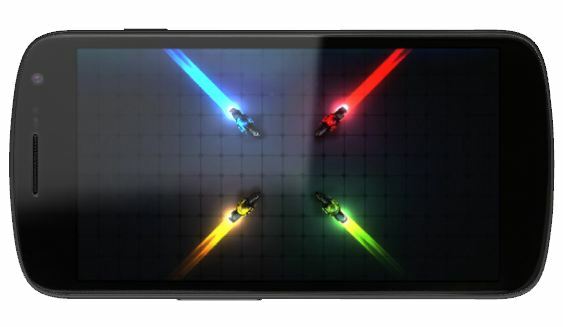 An authorised Verizon retailer has indicated that the Verizon Galaxy Nexus release date will be Friday December 9. According to an email with a PDF attached, authorised Verizon retailers will be getting the Galaxy Nexus shipped today ready to be put on sale this coming Friday. The term ‘Internet TV’ refers to a television service that is available online. Much like conventional television, it allows viewers to select what they want to watch from a directory of channels. 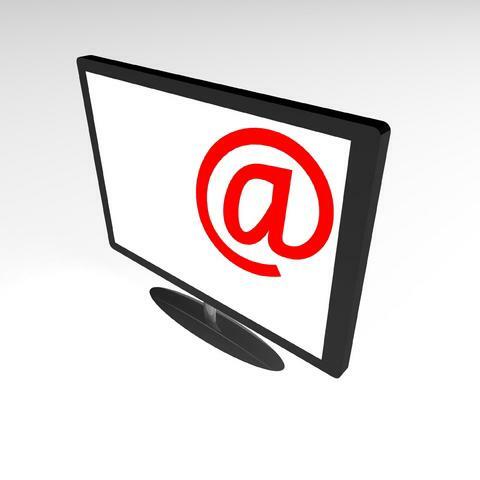 Many major Internet TV web sites are available on an on-demand basis. Unlike conventional Digital or Satellite TV, on-demand Internet TV viewers aren’t limited to only what is currently being broadcast. 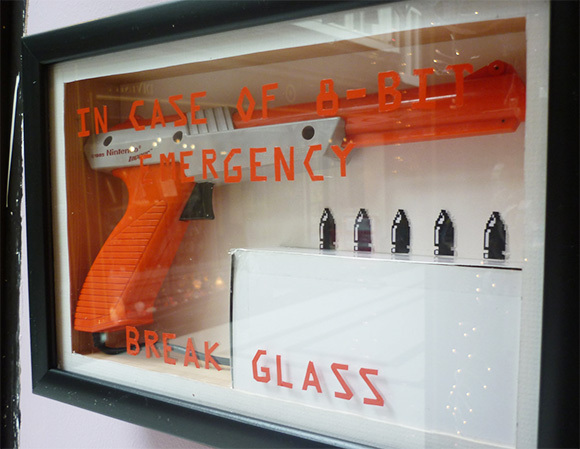 They can choose from the most recently aired shows or take a trip into the past with a visit to the site’s archives. Earlier this year the BBC announced that its iPlayer service would be launched as an app for those not in the UK. The Global iPlayer app was said to be subscription based due to other countries not paying the UK TV license fee. The new iPlayer app has now been launched. Extending the Touchscreen is a thesis project by Michael Knuepfel. 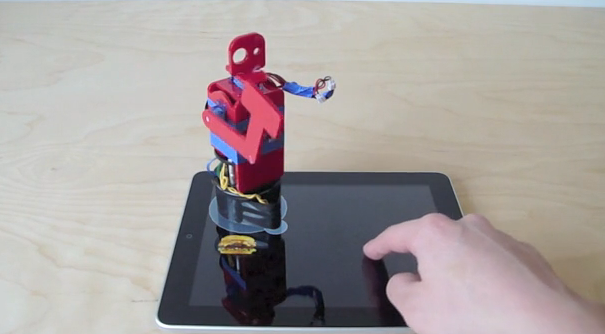 The project provides working examples on how an iPad or iPhone touchscreen can be extended beyond the normal usage. 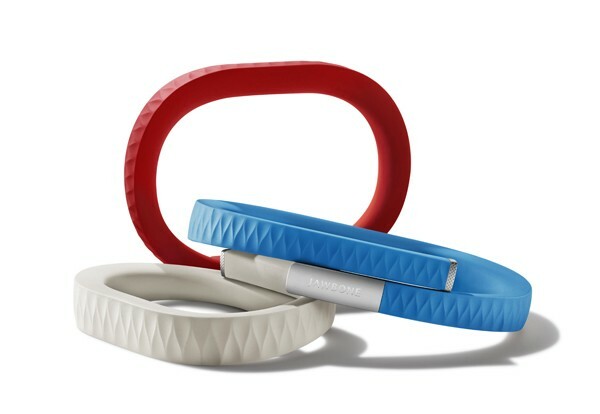 The system uses conductive materials to help the user interact with an application or device in more depth than what normally can be achieved. 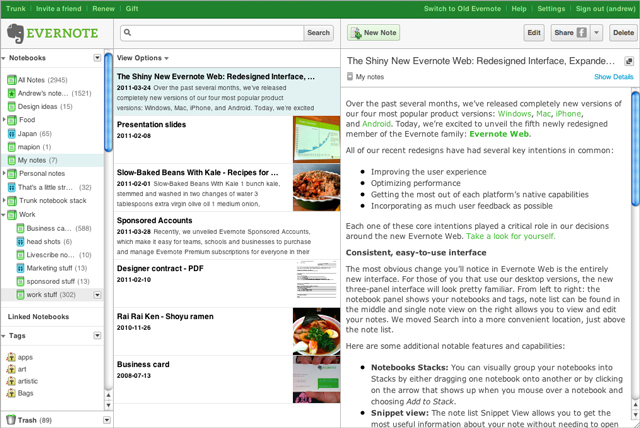 Evernote has announced that they have redesigned the web based version of their note taking software. The Evernote web app now features a new design, improved user experience and better performance. 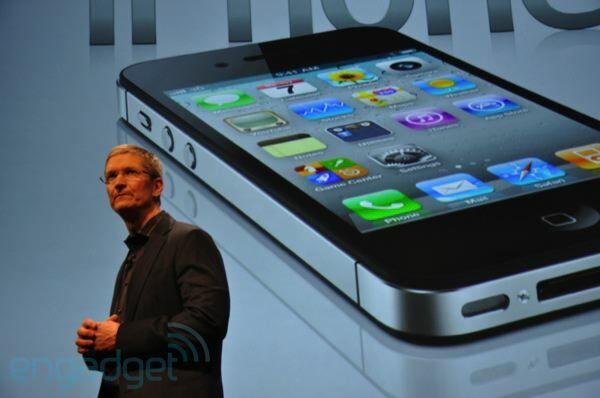 After many months of speculation, Verizon has now announced the Verizon iPhone 4. The launch of the iPhone on Verizon marks the end of the almost 4 year exclusivity agreement that Apple had with AT&T. 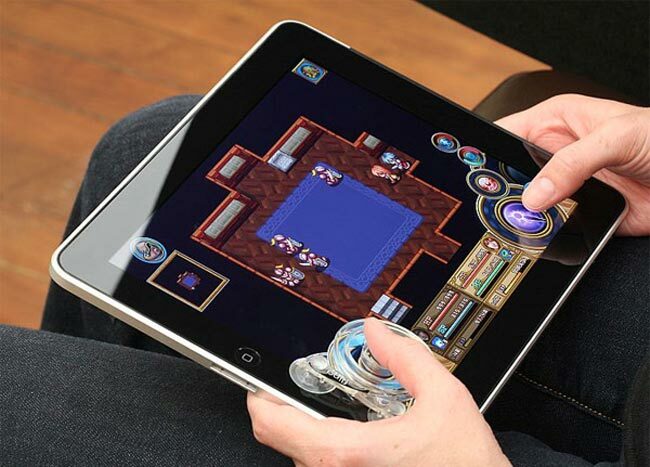 The Fling iPad Joystick has been designed to help you play games on your iPad a little easier. 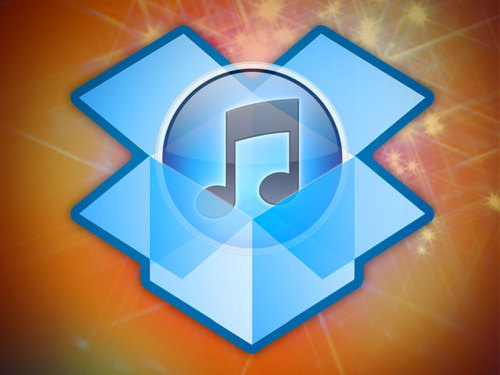 LifeHacker has created a handy tutorial that allows you to store your iTunes library in the DropBox service. What this does is allow you to sync your iPhone, iPad or iPod to a number of computers without getting any syncing errors or conflicts. 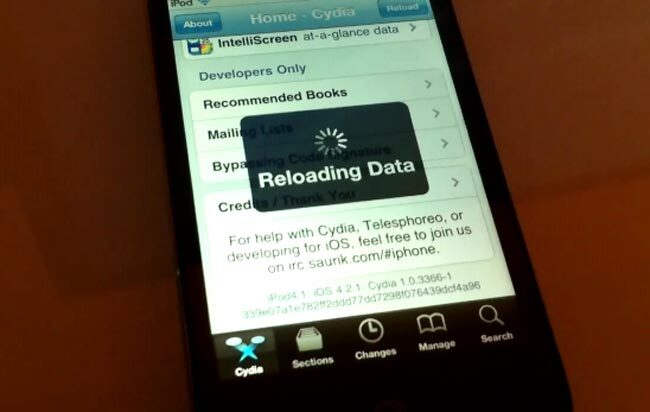 MuscleNerd has announced on Twitter that the iOS 4.2.1 jailbreak will be untethered by Christmas. Currently, when jailbreaking the latest iOS, you need to tether your iPhone to a computer when you switch off the phone and want to restart it. By making it untethered, it solves that problem.